Ninth-ranked Kentucky has rebounded from a loss in its SEC opener to win four straight contests. The team looks to continue the run when No. 22 Mississippi State pays a visit for an SEC showdown Tuesday night. The Wildcats rolled through Texas A&M, Vanderbilt and Georgia before taking a big lead at 15th-ranked Auburn on Saturday. They held on for a confidence-building 82-80 victory. TV: 7 p.m. 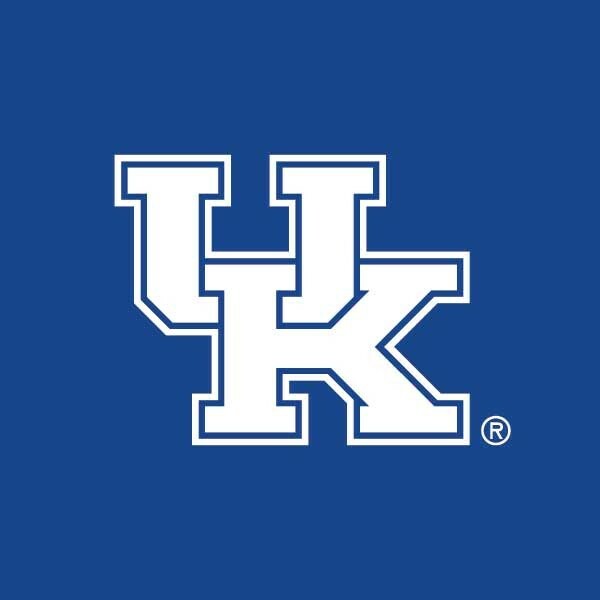 ET, ESPN LINE: Kentucky -7.5; O/U: 145. The Wildcats will need the same type of effort to extend their winning streak to 12 games against Mississippi State. The Bulldogs are coming off a 2-0 week that included an impressive 71-55 victory at Vanderbilt on Saturday. The Bulldogs lost their first two league games before knocking off Florida 71-68 at home last Tuesday. They then held Vanderbilt to 36.7 percent from the field while senior guard Quinndary Weatherspoon poured in 17 points four days later. Mississippi State is 14-3 overall and 2-2 in the SEC. Weatherspoon leads the team in scoring (16.6) on 48 percent shooting. Point guard Lamar Peters (13.4 points) tops the Bulldogs in assists (5.8) and made 3-pointers (51). Forward Aric Holman is also a threat at 12.4 points per game on 49 percent shooting from the floor. He also boasts team highs of 8.1 rebounds along with 2.2 blocks. Guard Nick Weatherspoon, Quinndary’s younger brother, is the fourth player averaging double figures in scoring (10.2) and has drained 19-of-41 from behind the arc (46.3 percent). Kentucky is 14-3 overall and 4-1 in the SEC. Guard Keldon Johnson leads the team in scoring (14.9) and has recovered from being shut out against Georgia on Jan. 15. He poured in 20 points to match Herro against Auburn. Herro is second on the team in scoring (13.5), just ahead of senior forward Reid Travis (13.0), who had 17 points and seven rebounds Saturday.